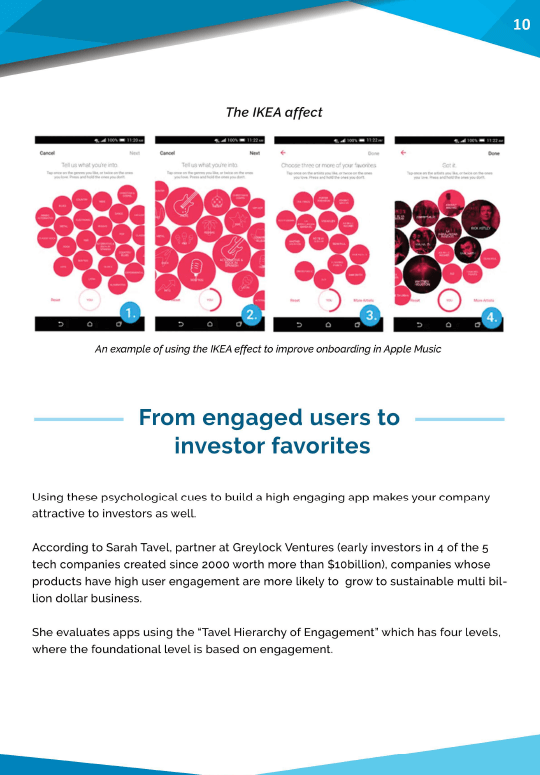 If you want users to get hooked on your app, forget discounts and freebies. 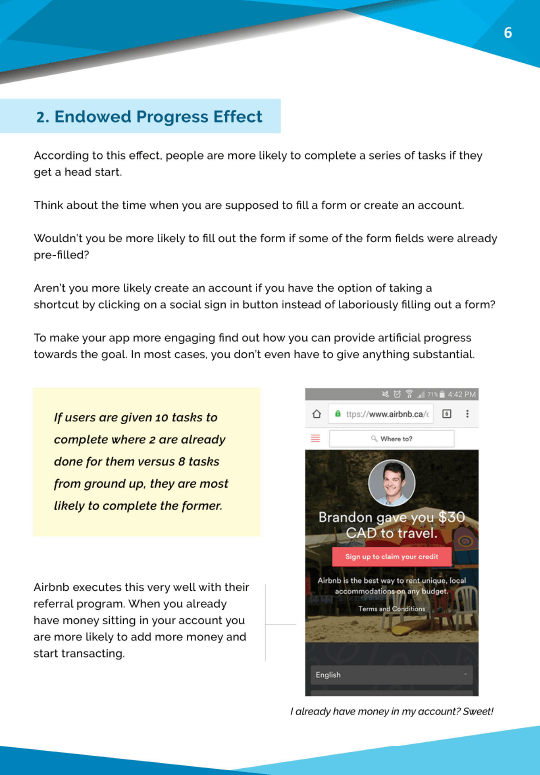 Instead, use these six powerful principles of consumer psychology to build user habits and drive long-term retention. 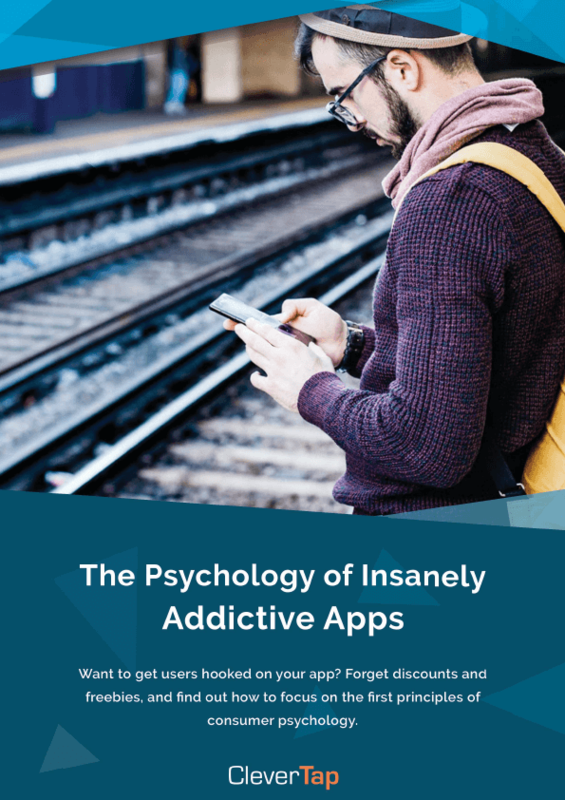 Uncover the powerful psychological tricks that apps like Facebook, Snapchat, and Clash of Clans apply to keep users engaged.